It hasn’t opened, yet, but Huntsville’s newest hotel is taking reservations. The AC Hotel Huntsville Downtown, the first AC Hotels by Marriott in Alabama, said reservations are being accepted ahead of its spring opening. The six-story hotel is across the street from the Von Braun Center and is the first tenant for CityCentre at Big Spring, a $100 million, mixed-use development in downtown Huntsville. The AC Hotel Huntsville Downtown includes 120 guest rooms, AC Lounge, AC Library, co-working space, event space and three meeting rooms named for the city’s mill heritage – Lincoln, Lowe and Merrimack. The hotel will be anchored by Atlanta chef and restaurateur Marc Taft’s restaurant—The Gemini Kitchen + Cocktails, which is set to open in the fall. Gemini will be an approachable polished-casual restaurant for those looking for an affordable, quality dining experience. Taft will provide catering for the hotel as well as oversee menus for the hotel’s second-story terrace, The Veranda. Reservations for the AC Hotel Huntsville Downtown can be made at Marriott.com. A former NASA administrator and University of Alabama-Huntsville eminent scholar returns to the Rocket City in a key role at one of the largest symposiums of its kind. 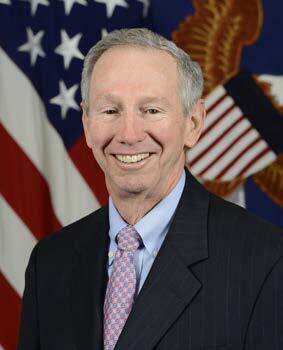 Dr. Michael Griffin, who is responsible for ensuring U.S. military technical superiority as Undersecretary of Defense for Research and Engineering, is set to provide the keynote address at the upcoming Space & Missile Defense Symposium. 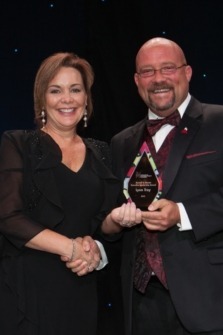 The event is called “the leading educational, professional development and networking event in the space and missile defense community,” and the keynote dinner will be Aug. 8 at the Von Braun Center. According to a Department of Defense spokesperson, Griffin was not ready to reveal the topic of his address when contacted in July. Griffin, a former NASA administrator and eminent scholar at the University of Alabama in Huntsville, took over his new role at the Pentagon earlier this year following a career that has spanned academia, industry, and the civil and national security government space sectors. 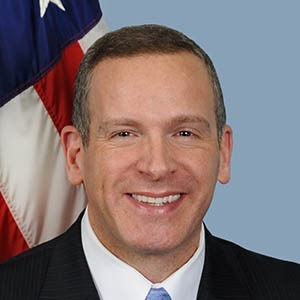 He was appointed by President Trump to fill the new position created from the reorganization of the Pentagon’s acquisition, technology and logistics (AT&L) organization. The 2017 National Defense Authorization Act instructed the DoD to break up AT&L and replace that undersecretary position with two new ones, including Griffin’s post as undersecretary for research and engineering post, to develop future technologies; and an undersecretary for acquisition and sustainment, held by Ellen M. Lord, who has day-to-day focus on existing defense systems. In his role, Griffin is responsible for the research, development, and prototyping activities across the Department of Defense enterprise and is mandated with ensuring technological superiority for the DoD, according to his U.S. DoD biography. Griffin oversees the Missile Defense Agency, the Defense Advanced Research Projects Agency, the Strategic Capabilities Office, Defense Innovation Unit Experimental, the DoD Laboratory enterprise, and the undersecretariat staff focused on developing advanced technology and capability for the U.S. military. During his career, Griffin was deputy for technology in the Reagan-era Strategic Defense Initiative Office and served as NASA administrator under President George W. Bush. He was also president and chief operating officer of In-Q-Tel, the nonprofit venture capital firm created and funded by the CIA. 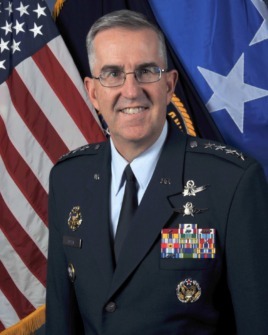 He served as Space Department Head at the Johns Hopkins University Applied Physics Laboratory and was the King-McDonald Eminent Scholar and professor of mechanical and aerospace engineering at UAH from 2009-2012 before serving as a consultant to the military defense community. The associate deputy director of the FBI had an ominous warning Wednesday at the 2018 National Cyber Summit. Associate Deputy Director Paul Abbate was the keynote speaker in the morning session to open the 10th annual summit at the Von Braun Center in downtown Huntsville. It is the pre-eminent event for cyber training, education and workforce development aimed at protecting the nation from the ever-evolving cyber threat. 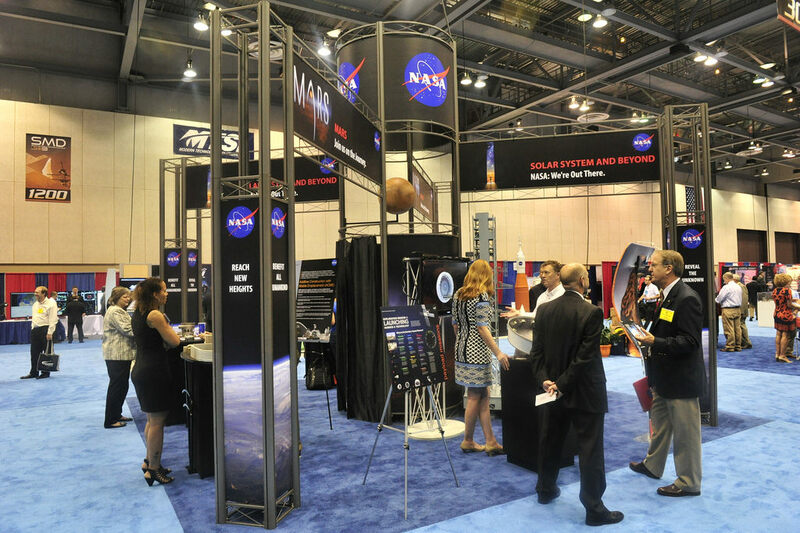 The summit attracts government and commercial participants. “The (cyber) threats we face today are more complex and change more rapidly than we’ve ever seen,” Abbate said. “We have a whole variety of bad guys” who use the Internet to carry out their crimes. Abbate said the main threat is from nation-states that employ individuals to do their bidding. To add a little discomfort to the crowd of private industry and government people, he said some patches can lead to systems being hacked. “Eighty percent of the hacking is through known and weak patches,” Abbate said. “I’m also talking about legacy systems, if you’re afraid to patch them for fear of the system going down. The summit concludes Thursday at the VBC. For information, visit www.nationalcybersummit.com.